Are you in the Manchester, PA area looking for a way to get rid of wrinkles, get a tattoo removed or even find a way to burn hundred of calories in a few minutes? 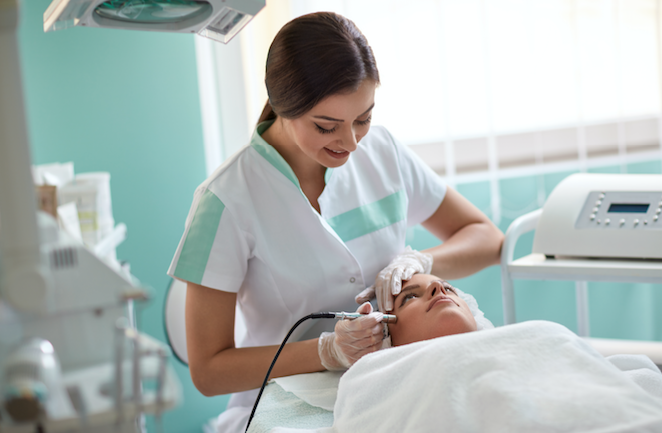 The York Medical Spa is your one-stop-shop for everything beauty. Did you know that this new treatment was recently featured on the Dr. OZ show? Perhaps you’re a fan of the Cleveland Cavilers and you’ve been following LeBron. Here’s a huge supporter of cryotherapy and attributes much of his success to cryotherapy. Cryotherapy is a way to burn hundreds of calories in a few minutes and even promote healing after a sports injury or accident. If you’ve read our blog you’ll notice that we still haven’t found a cure to treat aging. Yes, we’ve searched for a cure to aging. However, there are some treatments we offer to stop aging and possibly reverse the signs. When it comes to laser treatments we’re the best. We offer a range of laser treatments for a variety of conditions. Are you sick of shaving your legs? Tired of shaving cream and razor bumps? The York Medical Spa near Manchester, Pa offers laser hair removal. Is a tattoo holding you back from progressing in your career? The York Medical Spa can eliminate that regretful tattoo with Laser Hair Removal. Are acne scars crushing your confidence? Try our laser skin rejuvenation. We’ll get your face smooth and glowing. Finally, tired of hiding your legs from friends and family because of your spider or varicose veins? Try laser vein removal. We’ve found that with most people, the reason why they aren’t able to lose weight is not because people are lazy or lack ambition. Most people can’t seem to lose weight because they have a chemical disorder in their body, which holds them back from reaching their weight-loss goals. Traditional dieting and exercise don’t account for these other reasons. The York Medical Spa will look at these areas of your life and help you determine what you need to do to achieve you weight loss goals! Call the York Medical Spa near Manchester, PA today! Our professionals are standing by!